This deep empire basic lampshade is a part of Royal Designs, Inc. Timeless basic shade Collection and is perfect for anyone who is looking for a traditional yet stunning lampshade. Royal designs has been in the lampshade business since 1993 with their multiple shade lines that exemplify handcrafted quality and value. 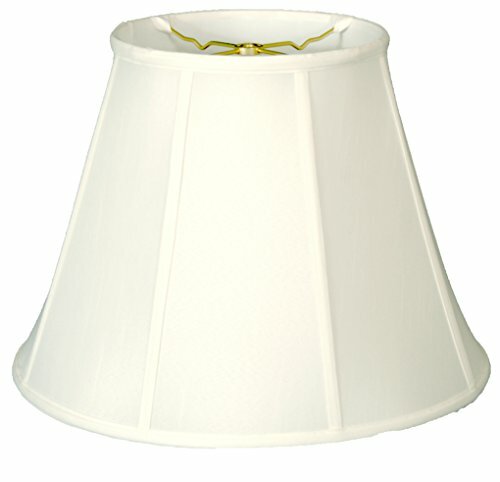 Monte Carlo G890 Glass Shades, 2-1/4"